7″ × 7″ print-on-demand hardcover. 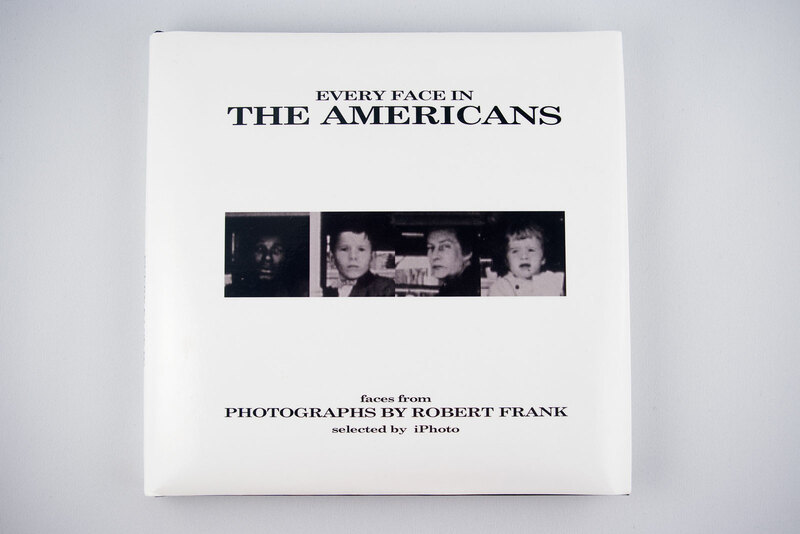 The book is modeled as closely as possible after the 1977 edition of The Americans, from which the scans were made. You can purchase a copy here.